Download your FREE Funk-Busting Awareness Worksheet to stop feeling so frustrated and de-funkify your midlife mood! Feeling like you're in a midlife funk and not sure what to do? 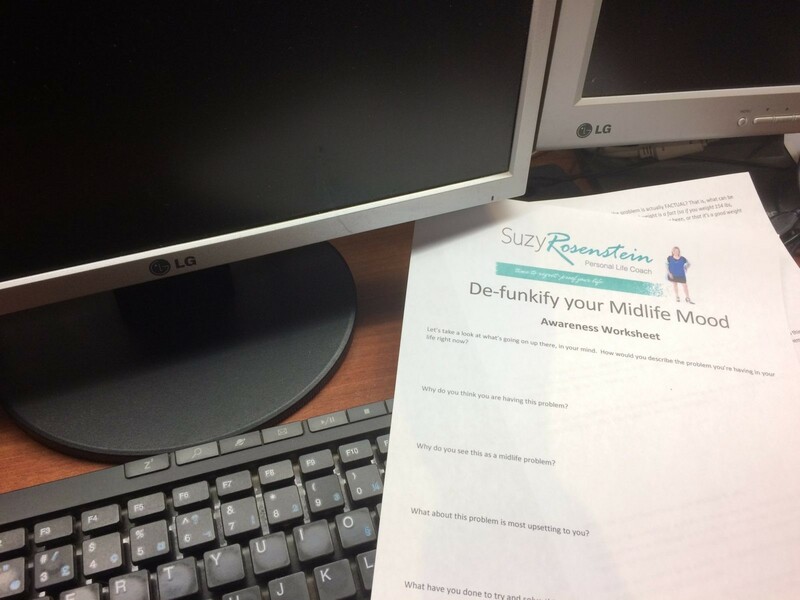 Manage your midlife mood better with this FREE Funk-Busting Awareness Worksheet! Finally see how to make the change you've been craving. You have more control than you think!